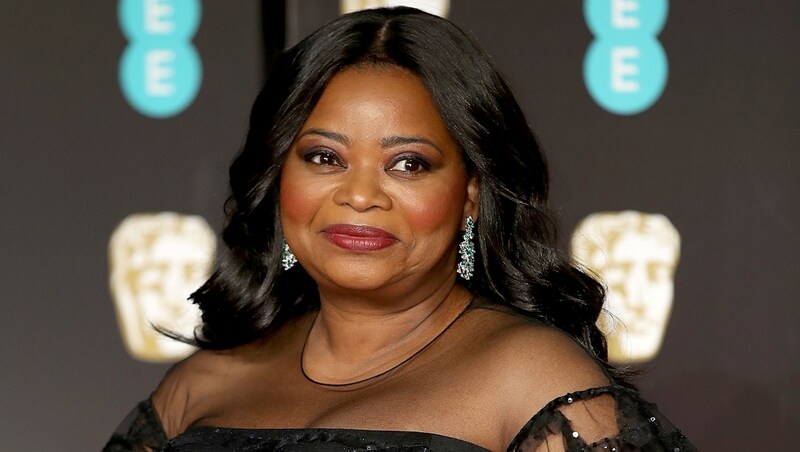 Octavia Spencer always keeps our interest piqued when it comes to the kinds of projects she chooses. Recently, she’s been jumping from genre to genre in movies like the ’60s drama Hidden Figures, based on a true story, and the otherworldly fantasy The Shape of Water. Spencer’s newest project, which will delight true-crime fans to no end, sees her headed to TV and — bonus — not just any old network but Apple’s streaming service. If you’re a fan of true crime, then you’re going to be all in on this series. Spencer’s powerhouse acting capabilities should be enough to get you through the door, but with lots of mystery about the style, tone and subject matter of the show’s first season despite its intriguing premise, there’s a good chance you’ll want to come along for the wild ride. It’s not difficult to see why Are You Sleeping? has the potential to be such a massive hit. Podcasts like Serial, My Favorite Murder and Dirty John have led to TV shows like The Jinx, Making a Murderer and The Keepers landing on our screens. At every turn, the true-crime market has taken over, spawning in some listeners and viewers an obsession to dive into the facts of grisly crimes. Who wouldn’t want to watch a show that attempts to unpack this trend and, better yet, watch Spencer do the unpacking? We don’t know about you, but we’re all the way sold.